Cable Coil Master 316L Wire, The Stainless Steel 316L of Coil Master.The wire allows you to effectuate your reconstructable atomisers and drippers. The Stainless Steel 316L hs a roundness and softeness than in Kanthal. The Coil Master 3616L wire may be used in Watt Mode, Temperature Control and TCR mode with boxes which dispose of these qualities. 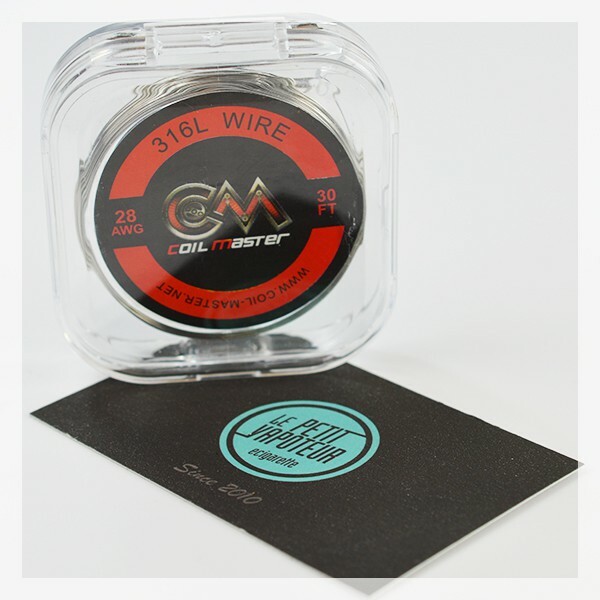 The Cable Coil Master 316L wire is sold in a 9m Bobine in a Plastic Reel. 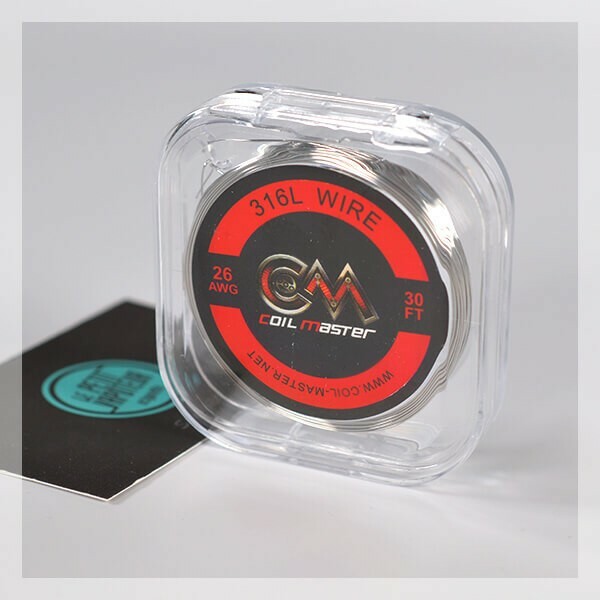 To fabricate the coil for your recontructable atomisers and dripper, Coil Master proposes the Coil Master 316L Wire. This cable is in Stainless Steel 316L or Steel. This cable allows you to perform. 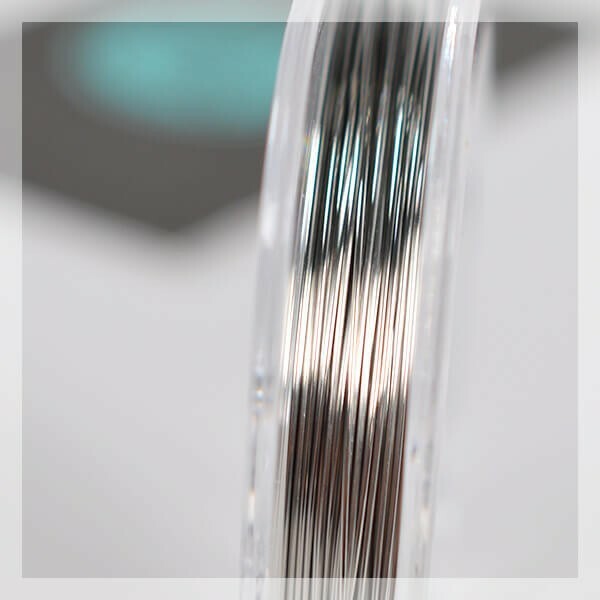 The Stainless Steel 316L renders a more round and soft touch and is more flexible than in Kanthal. The Coil Master 316L Wire may be used in Watt Mode, Temperature Control and TCR mode with boxes which dispose of these qualities. For the TCR mode ( Coefficient Temperature of the Coil), the Stainless Steel 316L has a coefficiency of 100ppm.